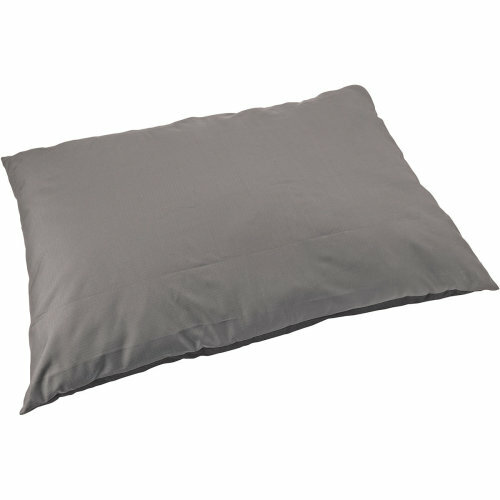 The waterproof pillow bed repels water, dirt and stains. It minimizes the growth of odor causing bacteria. The durable nylon fabric can be used for indoors or outdoors and minimizes pet odor. This package contains one 45x32 inch dog bed. Imported.